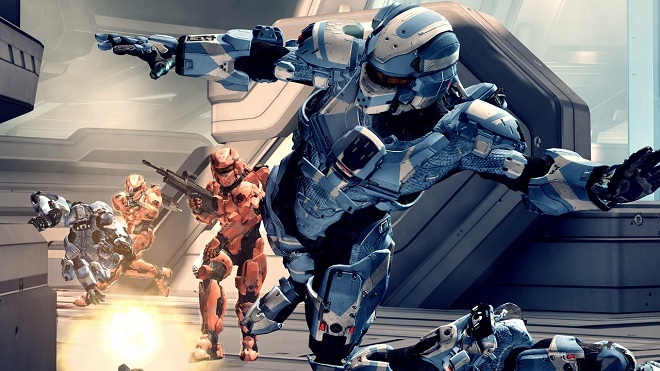 This entry was posted in Gaming, Halo 4, Tech and Gaming Procrastination and tagged armour abilities, eurogamer, forerunner vision, frank o'connor, halo 4, halo reach, hardlight shield, Infinity Slayer, Master Chief, spartans, thruster pack, wargames by eremenko. Bookmark the permalink. 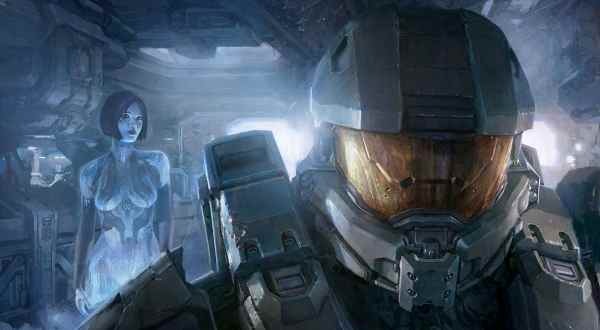 Great write up of your experience and it’s good to hear another voice confirming what the fanboy in me already knows – Halo 4 will be fantastic! I’m curious to see how the specializations/armor abilities affect gameplay as well. Will well-groomed teams form with each member playing to his or her strengths to support the team, or will that only happen for a select few? 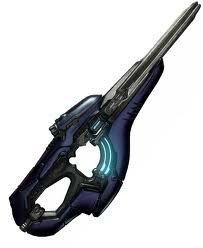 Time will tell, and I think if people (myself included) make the effort Halo 4 is ready to support amazing team play. That’s what makes its multiplayer stand out from previous iterations I think. The difference between II’s and IV’s? Clearly, the eyes of the Spartans through each phrase grow 2x in size. Notice the II’s – large visors. By the time we get to IV’s, the visors are reduced to small horizontal strips or are practically gone. The Spartan’s eyes have been growing larger, no doubt ONI has been modifying the genetic process to create these super soldiers of the future. 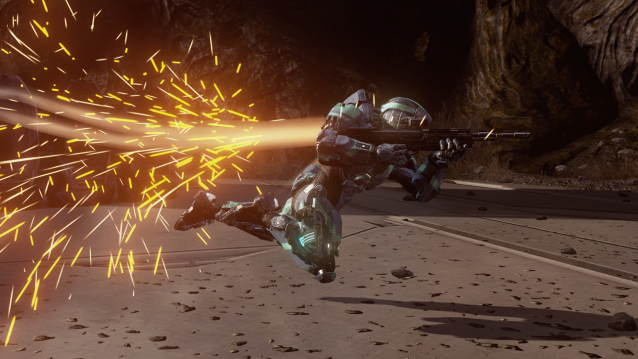 Yeah I love that Halo has always been team oriented and I hope this does push the importance of teamwork up even further, there’s nothing more satisfying that working like a well oiled machine with your Spartan cohorts (especially when they are just a massive floating eye). Look forward to seeing you in war games. Thanks for stopping by and for commenting. It’s always appreciated.